This week we have a nice short episode for you! Have you ever thought about what the first day for a new employee looks like from their perspective? Is your office welcoming and inviting, making them excited for their first day at the new job? 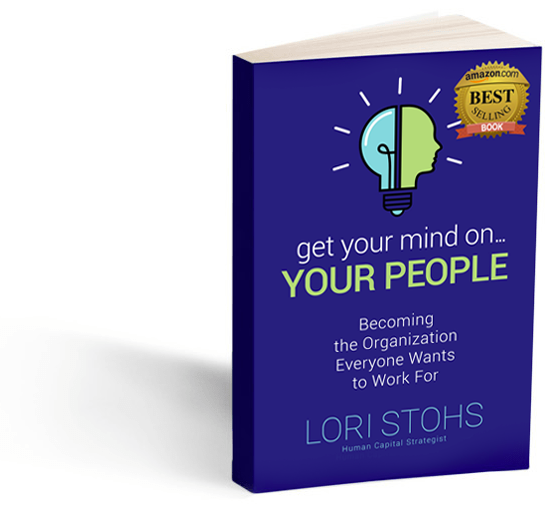 In this small conceptual excerpt from Get Your Mind On Your People, Lori discusses how each new employee has one first day at your job. There are small but mighty things you can do to start their experience off on the right foot.